Firm: Meehle & Jay P.A. SUZANNE MEEHLE is the managing partner of Meehle & Jay P.A. For over a decade, her practice has focused on the needs of small to medium-sized businesses, emerging business sectors, and start-ups. Her services include business entity selection and formation, employer representation, intellectual property, and trade secret protection, buy/sell agreements, business litigation, and all manner of business contracts. Suzanne has a special affinity with technology services clients thanks to a 12-year career in the software industry before entering law school. Her clients include custom app developers, web developers, engineering firms, biometrics companies, and IT service providers. In addition, she serves a number of clients in the construction trades, creatives and makers, and professional services such as medical and dental practices, and even other law firms. 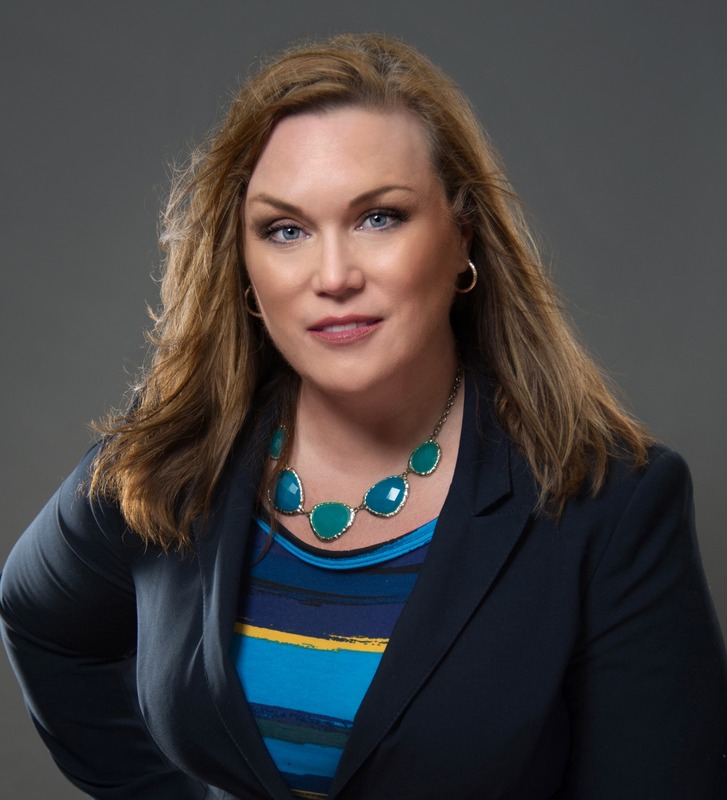 In addition, Suzanne teaches courses on Representing Small Businesses at Solo Practice University and eDiscovery at her alma mater, Barry University School of Law. Suzanne is a member of NAWBO and Orlando, Inc., and serves on the Board for the Better Business Bureau Serving Central Florida. She was most recently honored as a 2018 Florida Trend Legal Elite. She loves walking her dogs, Mack and Bentley, cooking, sailing, scuba diving, and when she gets the opportunity, sleep.